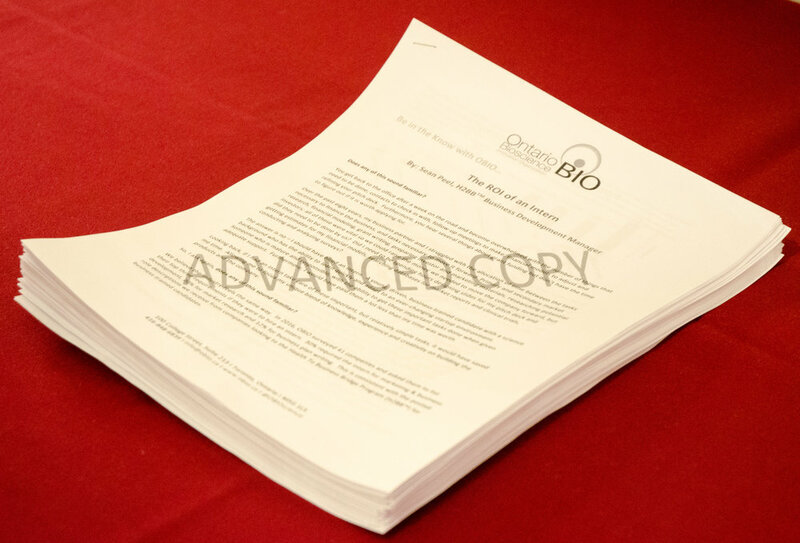 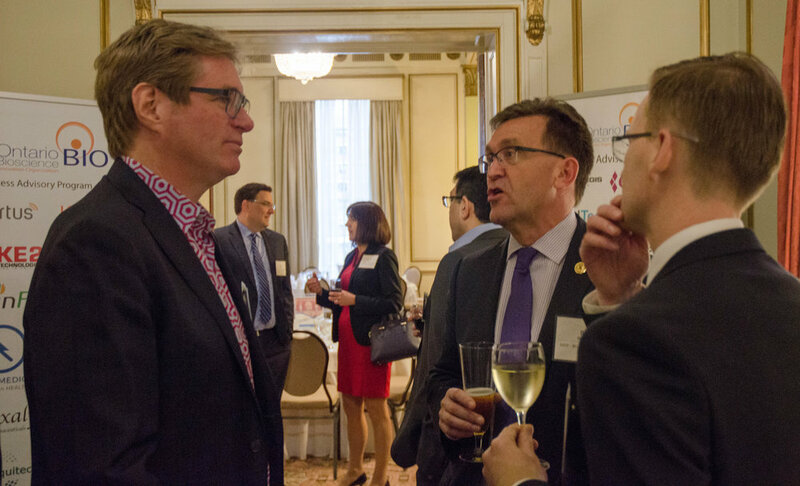 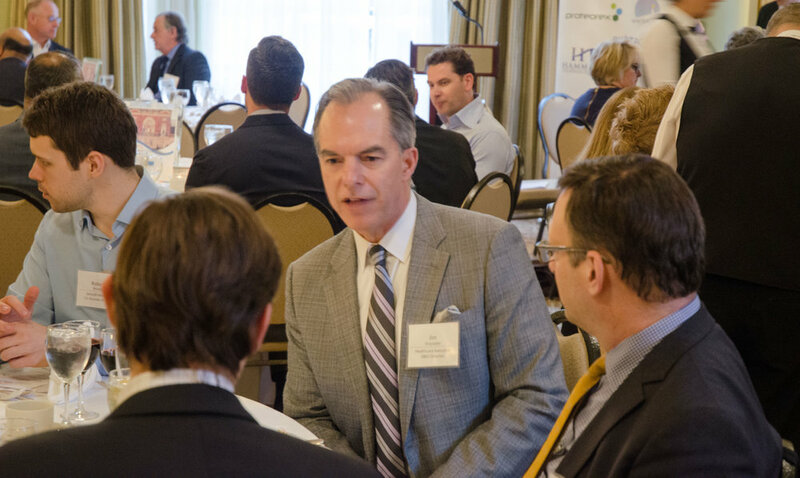 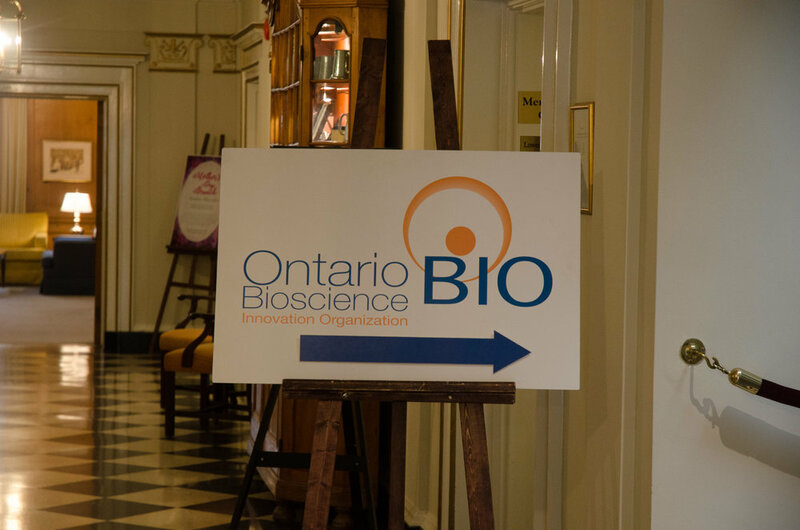 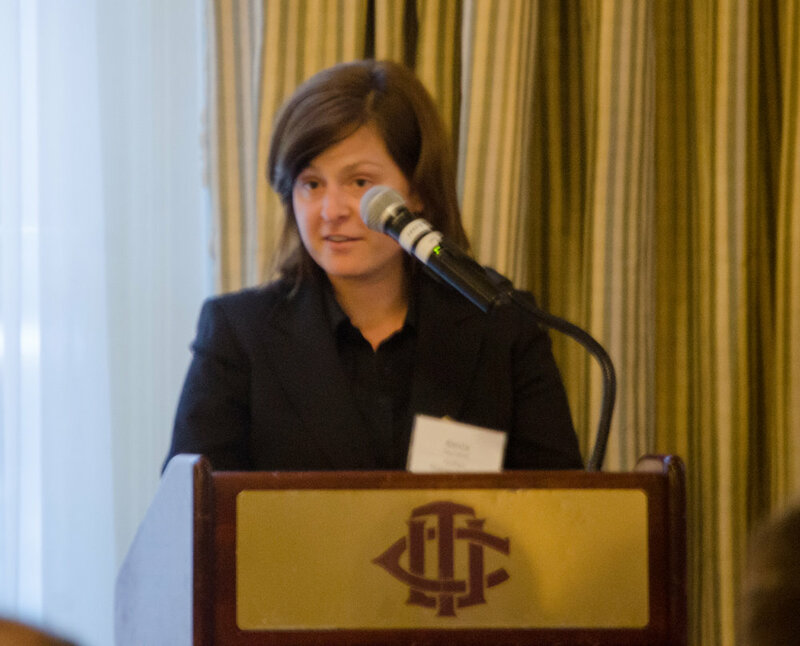 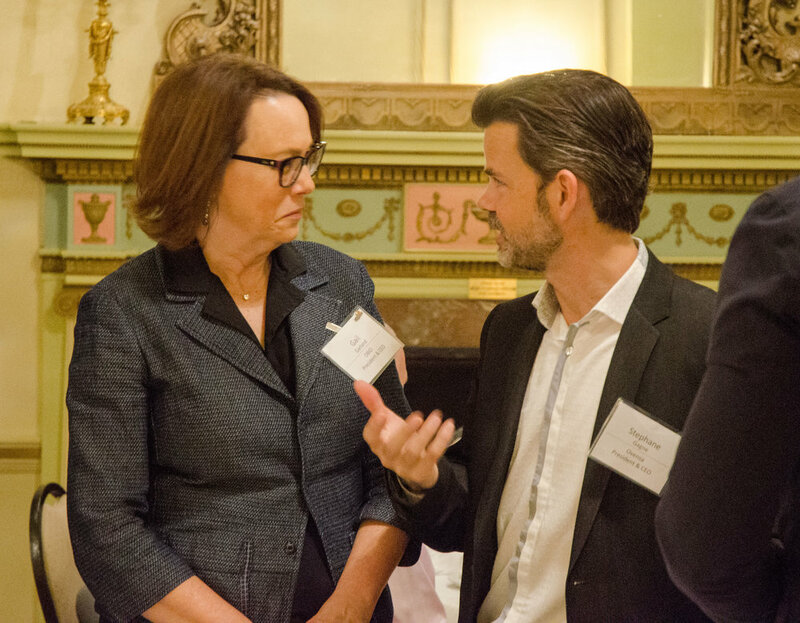 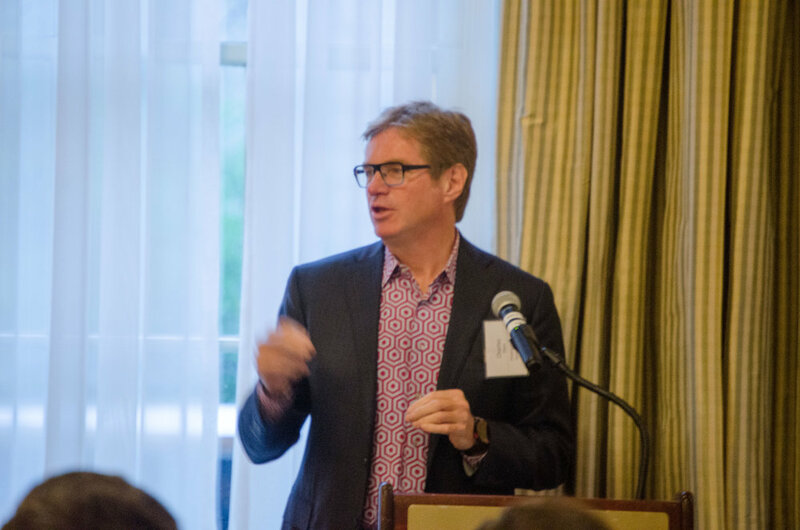 In celebration of Canada’s health science industry, Ontario Bioscience Innovation Organization (OBIO®) hosted it’s ninth annual leadership dinner at Toronto’s University Club on May 2. 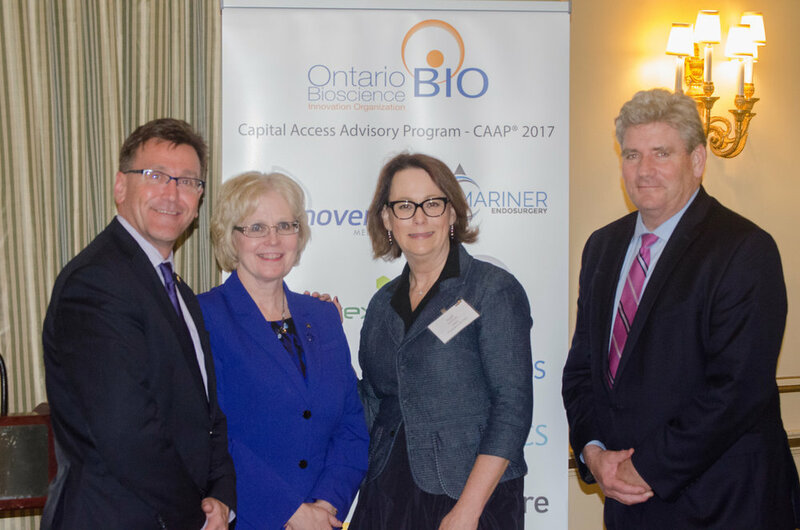 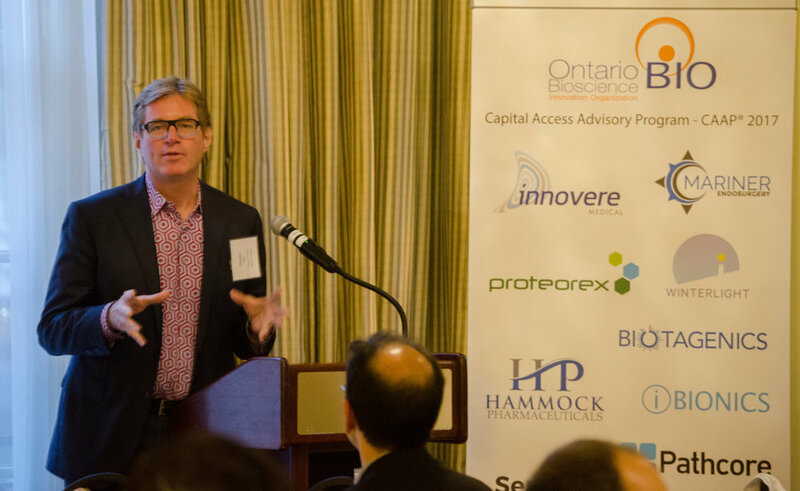 Attended by a prestigious group of investors, companies, MPPs and industry supporters the event celebrated the success of the OBIO Capital Access Advisory Program (CAAP®) with many of the high potential companies from the program’s first five years in attendance. 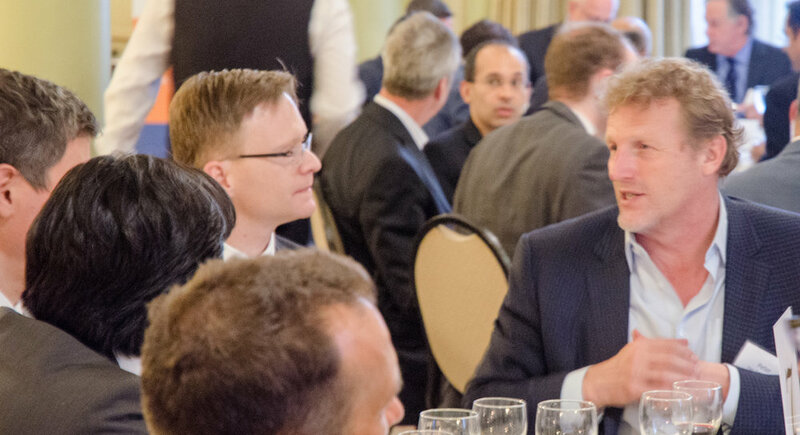 The event was supported by Norton Rose Fulbright LLP and by Bloom Burton & Co.